We like to think that the name DigiTech is synonymous with the word innovation. 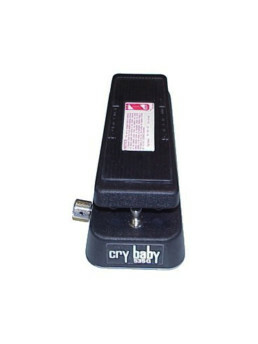 We offer up the first true multi-voice stomp box ever as proof! Morph from 1 to 16 voices using the voice knob to get chorus effects so thick it puts that week old coffee on your desk to shame! 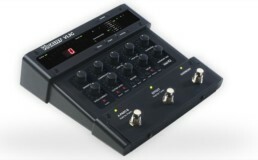 You asked for options and DigiTech delivered them in this rugged metal chassis that includes voice randomization, dual mono and stereo outputs, and switchable cabinet modeling. Don’t settle for a standard Chorus pedal that keeps you wanting more. 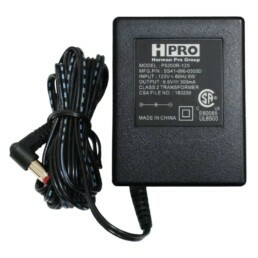 Be amazed with a Chorus pedal that gives you more than you thought was possible! 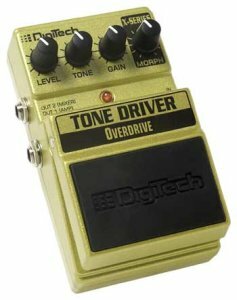 The Tone Driver™ is for guitarists who live for overdrive crunch. 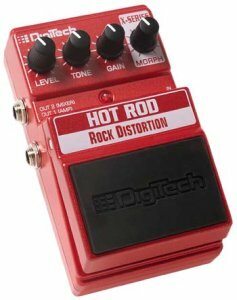 This distortion stompbox features a huge range of different distortion types that can be morphed into different combinations as you rotate our exclusive Distortion Morph knob. This gives you a near unlimited supply of combinations. 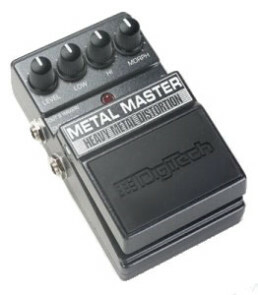 Now, you are no longer stuck with only one distortion type in a pedal. But that’s not all. There are two outputs, one for normal signal out, and one that features advanced cabinet modeling for live and recording direct-to-board applications. 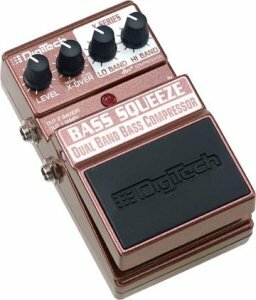 And instead of the standard stompbox tone controls, DigiTech has even incorporated their innovative spectral-contouring EQ, which delivers a far greater tone range than other distortion stompboxes.